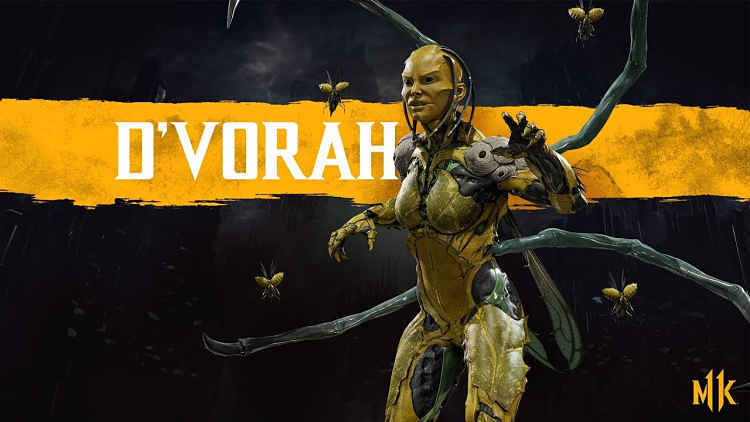 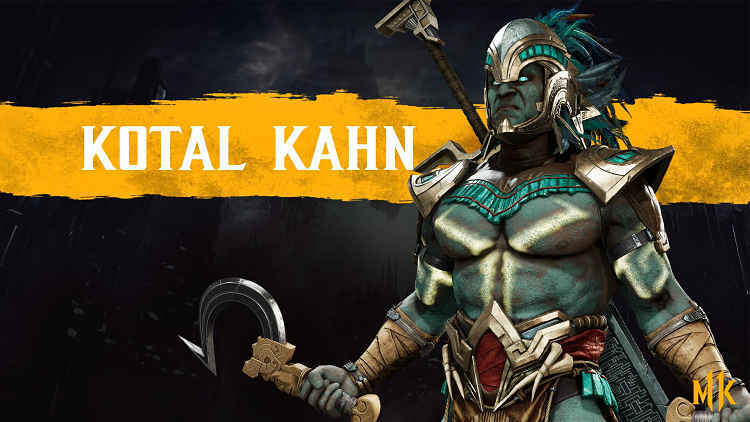 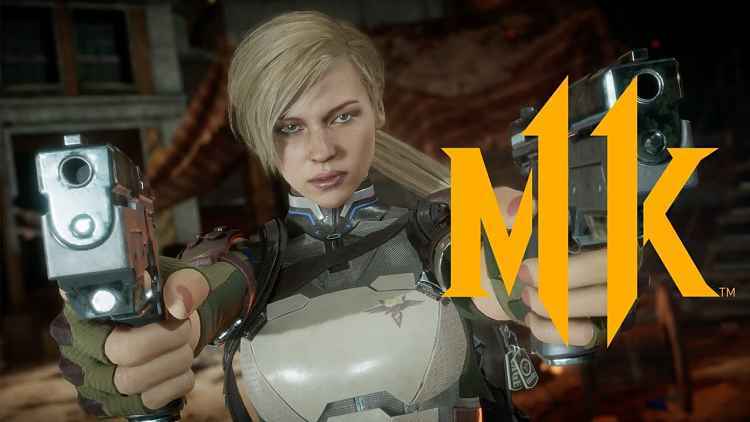 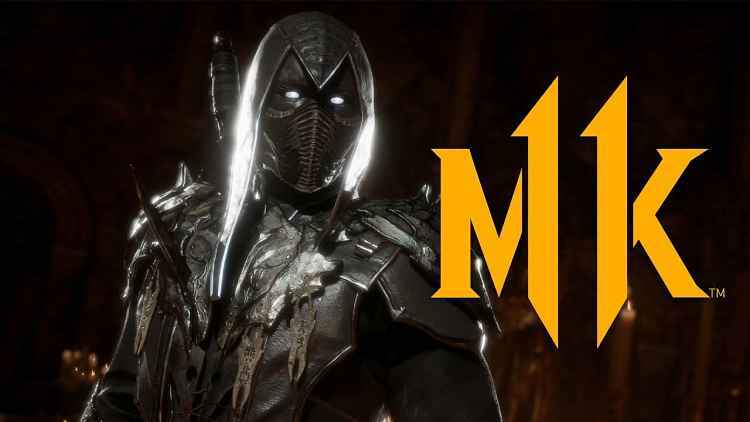 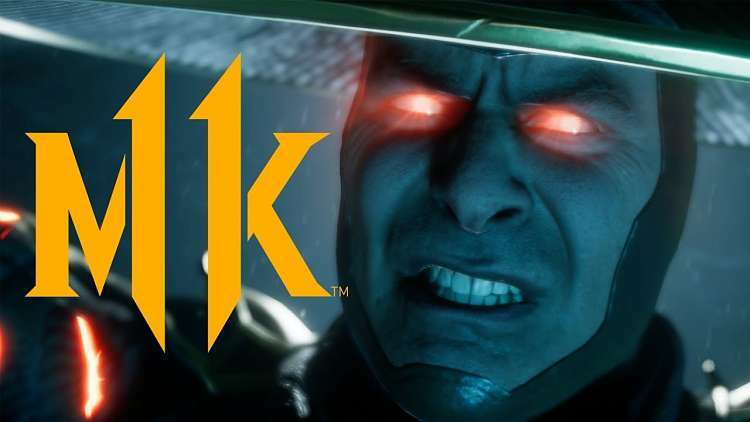 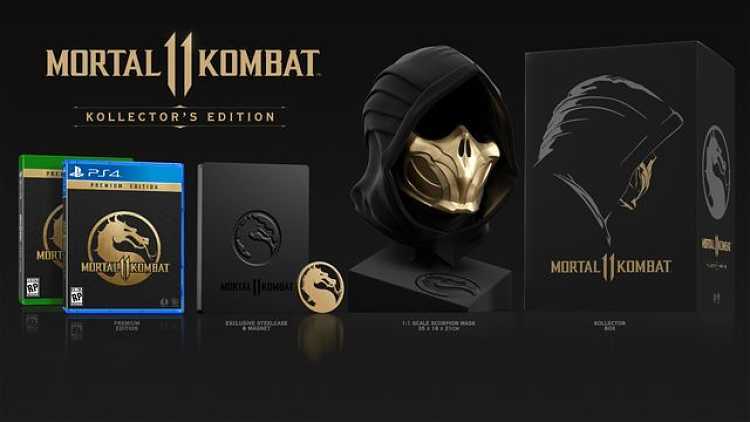 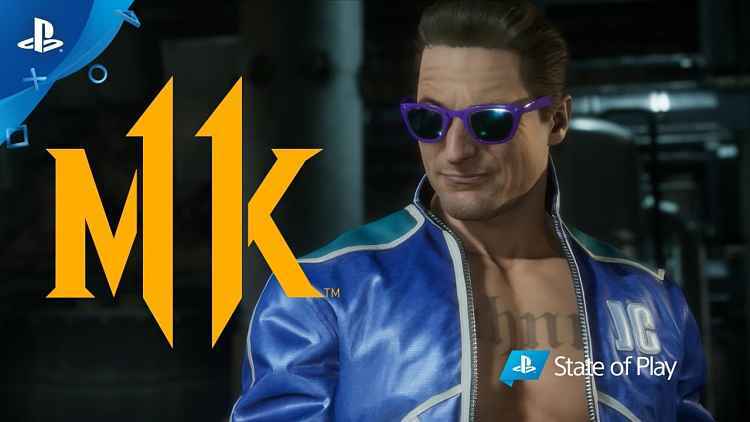 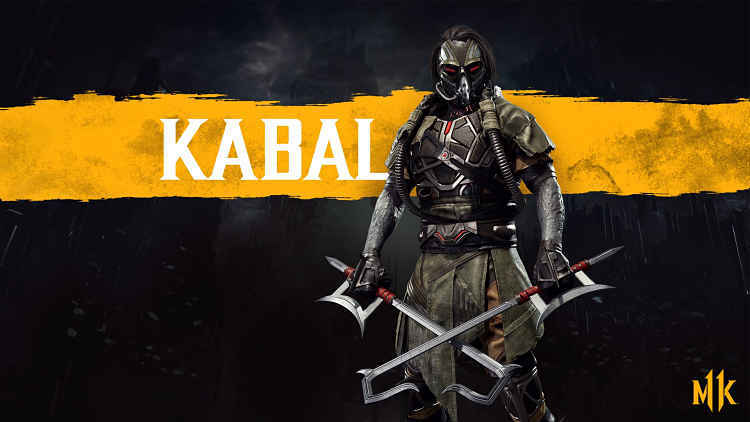 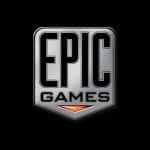 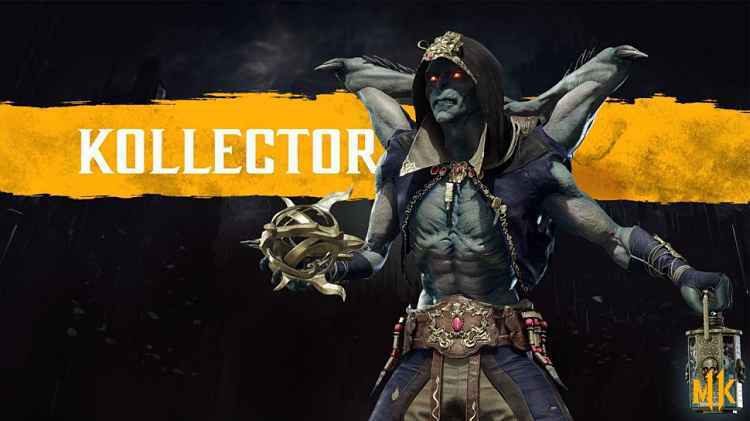 We’re extremely close to the full launch of Mortal Kombat 11, and with that impending launch, NetherRealm Studios has just one more roster addition to show off. 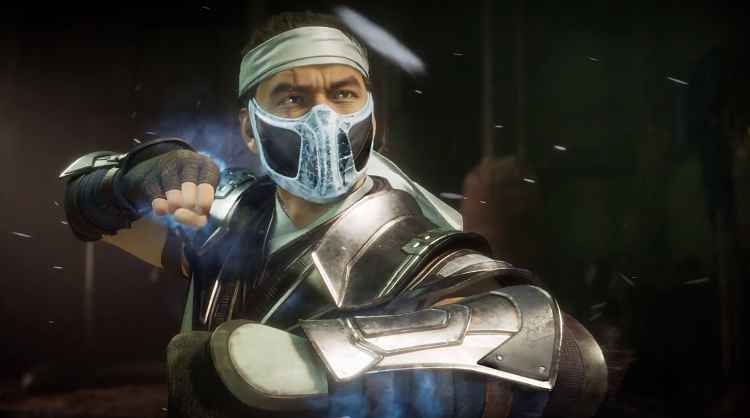 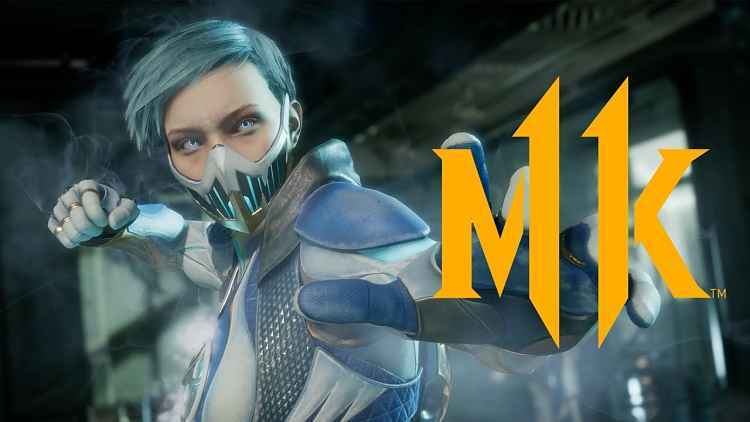 The newest, and final, addition to the MK 11 roster is the exiled Lin Kuei apprentice, Frost. 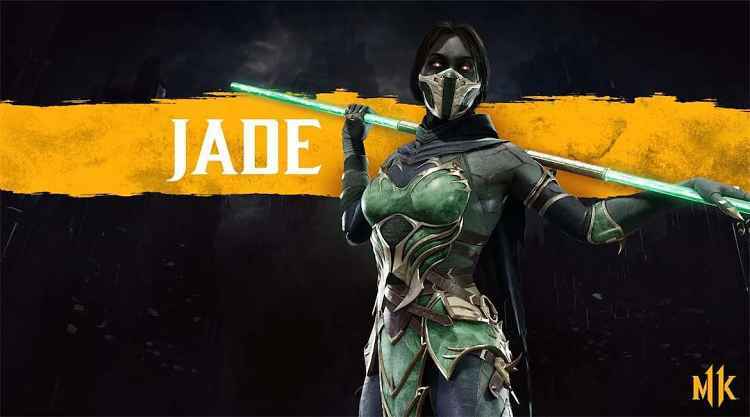 This chilly badass made her debut in Mortal Kombat: Deadly Alliance.